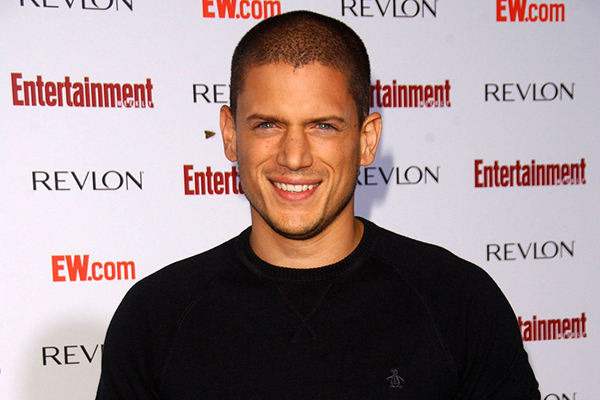 Wentworth Miller is an actor best known for playing Michael Scofield in Prison Break. He is now a recurring villain on The Flash, and he will reprise his Prison Break role in 2016. In 2007, Wentworth Miller denied the rumors that he was gay. However in 2013, he came out as gay and eventually spoke about his struggles as a closeted actor. He also admitted to attempting suicide as a teenager before coming out.